Year after year Shaun is recognized as one of Vancouver's leading Realtors, specializing in luxury waterfront condos in Coal Harbour and single family homes in North Vancouver’s Edgemont and Sunset Gardens areas. Shaun's early career as a military, airline and corporate pilot, followed by founding and growing a teen clothing brand wholesale business, from start-up to supplying 150 retailers across Canada, provided him with a strong foundation in marketing and analytical business thinking. These skills facilitate a keen understanding of the legal and market complexities required to achieve the best outcome for his clients. 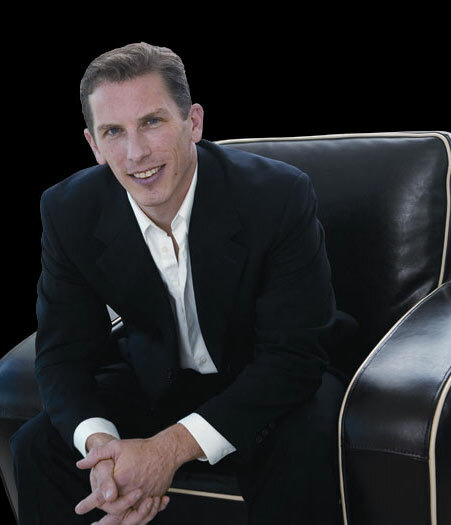 Shaun embodies a philosophy of honesty, integrity and hard work in his real estate business and in life. He thrives on the challenges of Vancouver's complex real estate market and looks forward to meeting you when you’re thinking of buying or selling. Shaun lives in North Vancouver’s Sunset Gardens with his wife and 2 children. When not working or enjoying time with his family Shaun is a passionate, competitive cyclist riding with Pender Racing (powered by Bicicletta).